I gotta admit, one of my favorite things about being at Disney is the very last thing. I love me some fireworks! So, when they introduced this Fantasyland Fireworks Charm by Pandora, I knew it would be the next thing on my wish list! 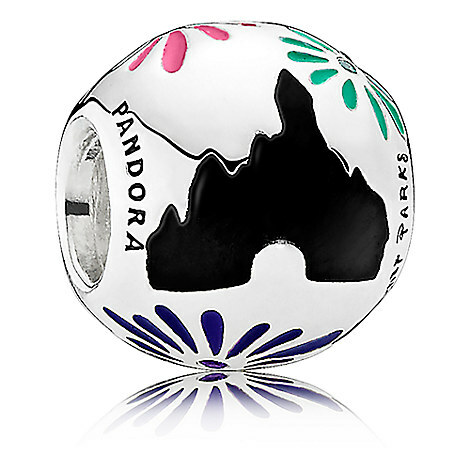 And right now, if you hurry, you can score this and other Pandora Charms at 10% off when you enter code PANDORA10! I discovered that my local Pandora store carries some Disney stuff, which means that I can purchase even more of these fantastic little charms.